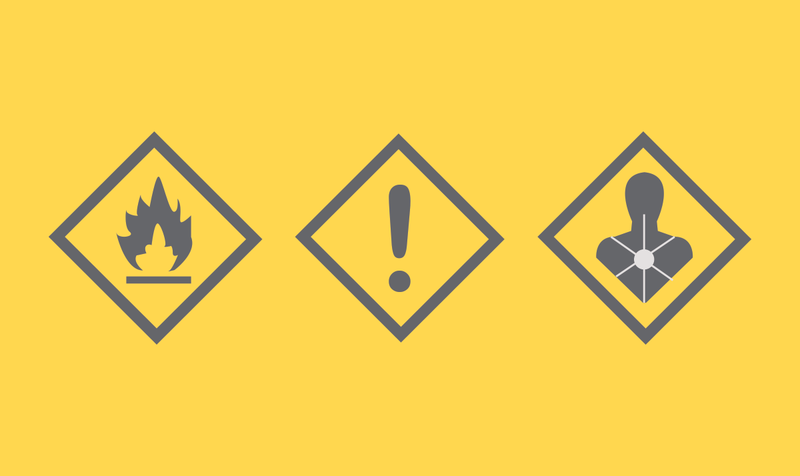 What’s Behind the Change from MSDS to SDS? 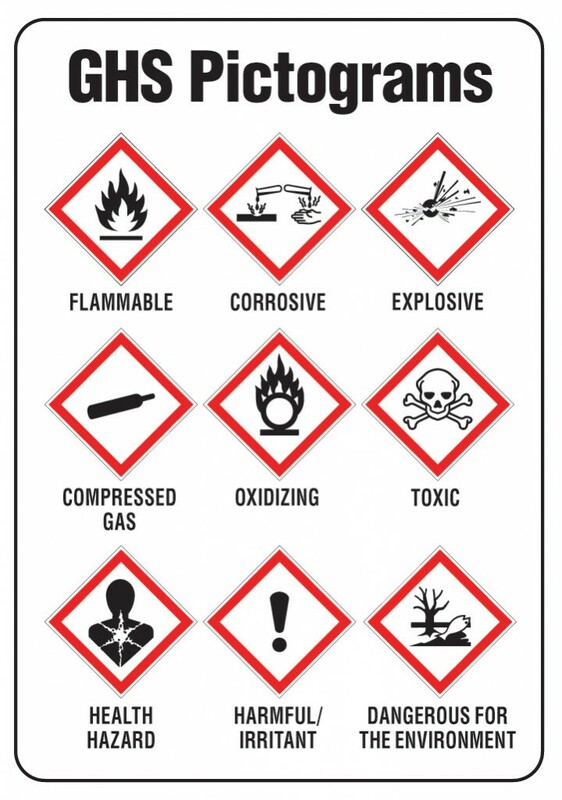 The Globally Harmonized System of Classification and Labelling of Chemicals (GHS) is an internationally agreed-upon system, created by the United Nations in 1992, to replace the various classification and labelling standards used in different countries by using consistent criteria on a global level. Today more than 65 countries have adopted or are in the process of adopting the GHS label standard. Fujifilm has completed label changes for all chemical products to include the new pictograms. 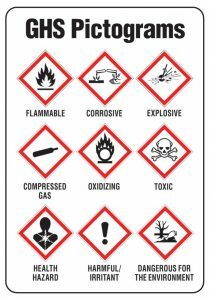 In addition, all MSDS sheets have been updated to the new Safety Data Sheet designation. Please note some products may have had classification changes. To find the new safety data sheets for the products you carry, visit GHS SDS where you can search by product code or product name. Shane Govert is the product manager for Fujifilm's pressroom consumables and CTP equipment for offset printing plates. He started with Fujifilm in November of 2014 after working in commercial print facilities as a sheet-fed and web press operator for many years.